An easy walk of app. 5 minutes on flat ground for bear watching at the bear hide. 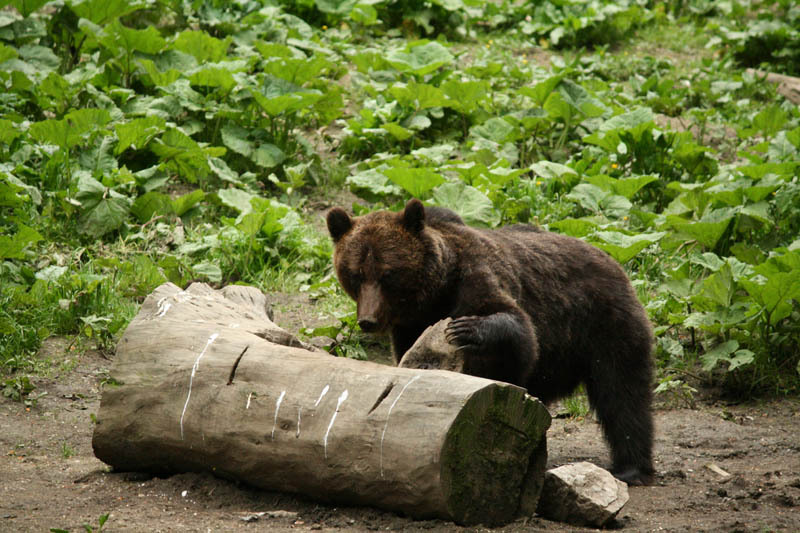 – the food provided at the hide constitutes only a small part of the bears’ diet, and most bears do not even come to the hide as the forest provides more than enough food for them. 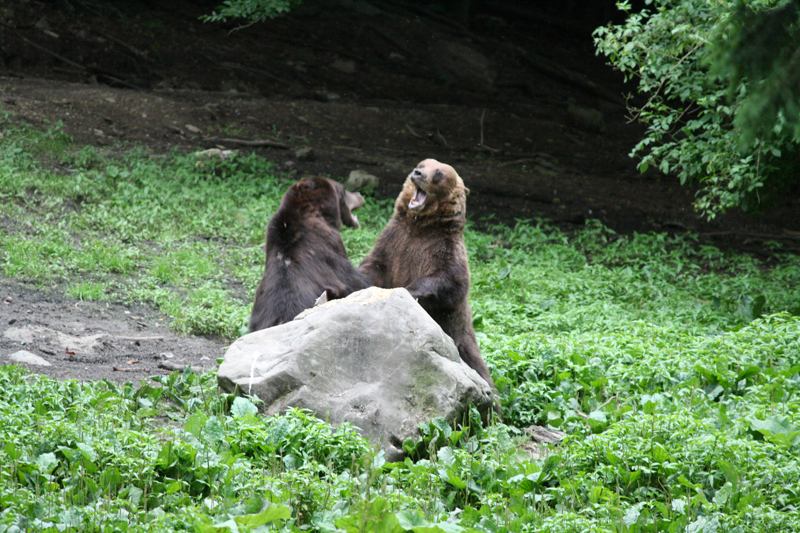 – the bears that do come to the hide are very aware that we are present there, but we still need to keep a low voice and be relatively still for a few hours. 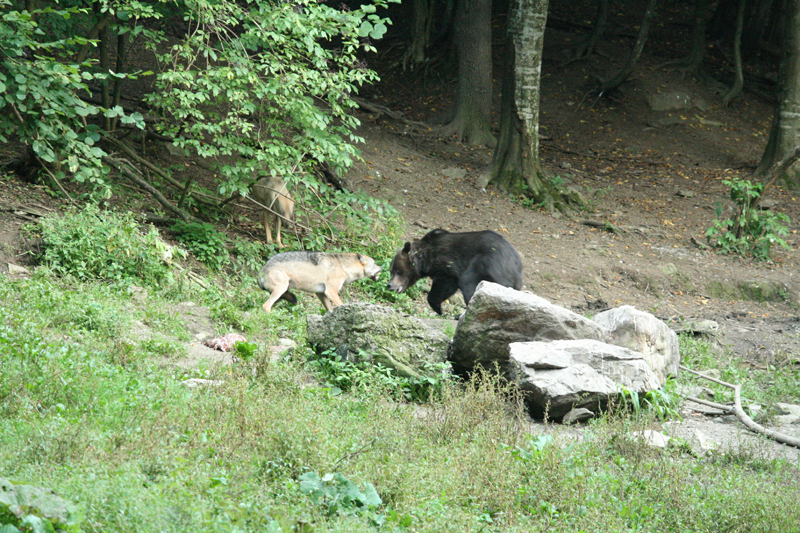 – the photo fee is included for non-commercial photos, but you will have to avoid using the flash or the red light, as they chase the bears away. You will be requested to not use the flash or the red light on you camera! As this is a very popular activity – you need to book it way in advance! Very low level of fitness required. You only need to be able to stay relatively still and quiet for a few hours (no toilet available during the visit). This cost includes the photo fee for non-commercial purposes. 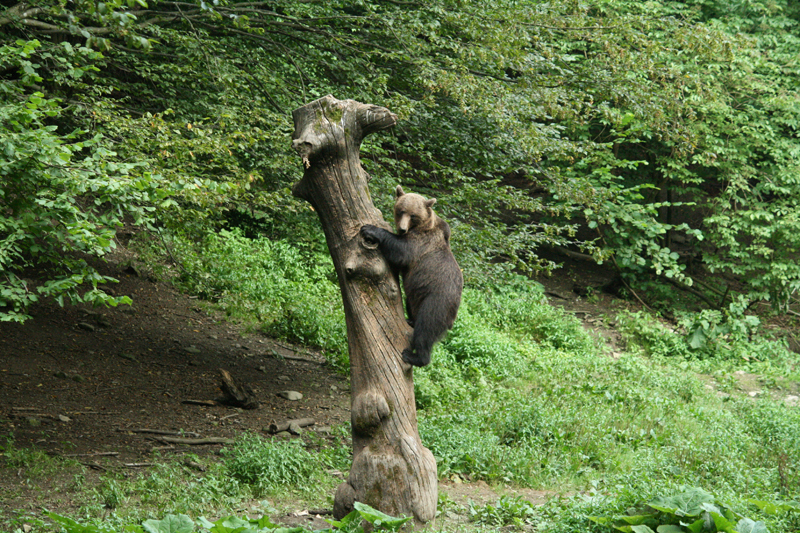 Thank you for choosing us for your short visit focused on wild bear watching!